Congratulations on making it to the end of the affiliate marketing for beginners training series. 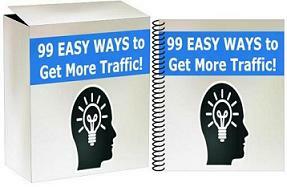 In this final video you’ll discover a few good strategies on promoting affiliate offers including the bonus method and going private (advance stuff! ).